Become a Member at Elmhurst today! Since 1914 Elmhurst Golf & Country Club has provided Winnipeg & area residents a premier place to golf and enjoy leisure time. 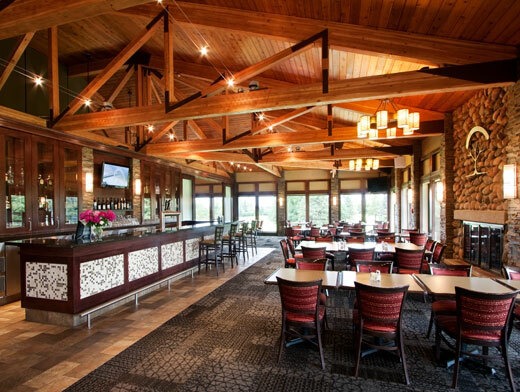 Established by executives from the Timothy Eaton Co., the vision continues to this day that everyone deserves a place they can go to relax with their family, entertain friends, and have the sense of belonging that only comes with a private golf membership. Elmhurst is that place, and it’s closer than you think. Only 15 minutes from downtown Winnipeg and you can enjoy the best golf in the province, forged by mother nature on the best draining land around, and sculpted by World Golf Hall of Fame architect Donald Ross. 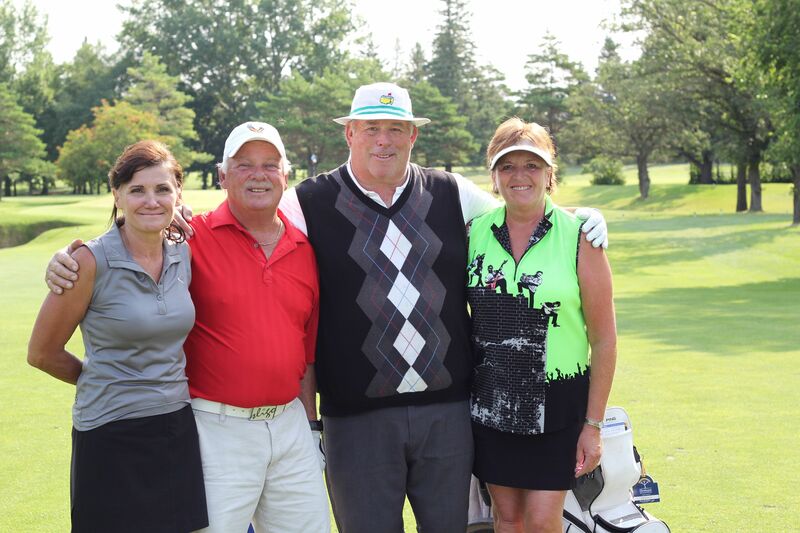 Welcome to Elmhurst Golf & Country Club, Winnipeg’s Premier Private Golf Club & the Home of Champions. A select few clubs can boast that it’s course designer is one of only two golf architects ever elected to the World Golf Hall of Fame. A classic design along with a landscape found nowhere else in Manitoba allows for players of all levels to enjoy the game as it was meant to be. Combined with naturally draining land, Elmhurst never closes due to wet turf conditions and is widely considered Manitoba’s most playable course. Play the golf you deserve. Play at Elmhurst, the golfer’s club. Enjoy all the amenities Elmhurst offers. As often as you want, as much as you please. Membership for young professionals, young families, and students at a value unmatched by any club. Enhance your company's ability to network with clients with the Elmhurst experience.